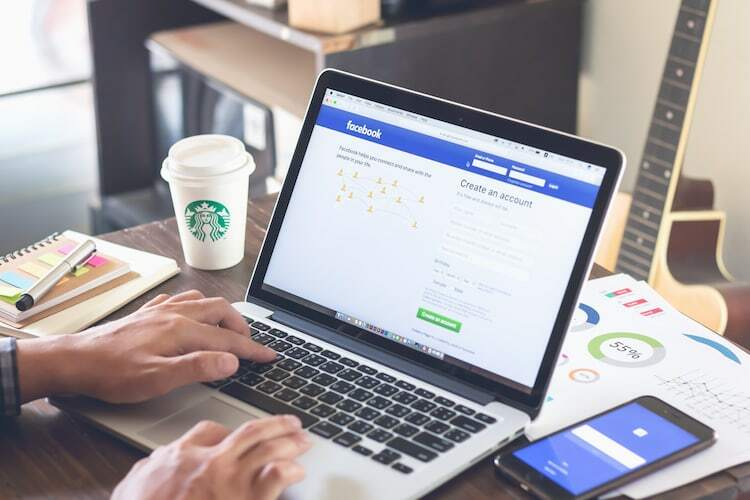 Facebook recently launched a facial recognition-based feature called ‘Photo Review’, which prevents users’ photos from being posted on Facebook without their consent. The feature notifies users when someone else uploads a photo with a user’s face in it without tagging them. 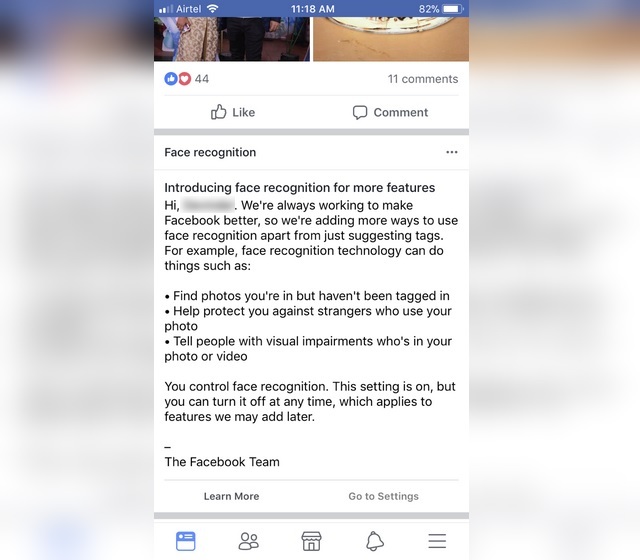 The last line says that the feature is enabled by default, which means users will start getting notifications as soon as someone posts their photos without tagging them, or does anything that can activate the feature. (So much for being user-friendly). But there’s an even bigger problem. As per the notification message, the feature can be turned off anytime. Sounds good, until you realize that the option to do so is actually missing. “Click at the top right of any Facebook page and choose Settings. > Click Face Recognition in the left column. > Click Do you want Facebook to be able to recognize you in photos and videos?, then select Yes or No.” says the official Facebook Help page. But there is no Face Recognition option available in the settings menu. Below is a picture of my PC’s screen after opening the settings menu as described above. I even went through the settings on the Facebook app for iOS and Android, but couldn’t find it. 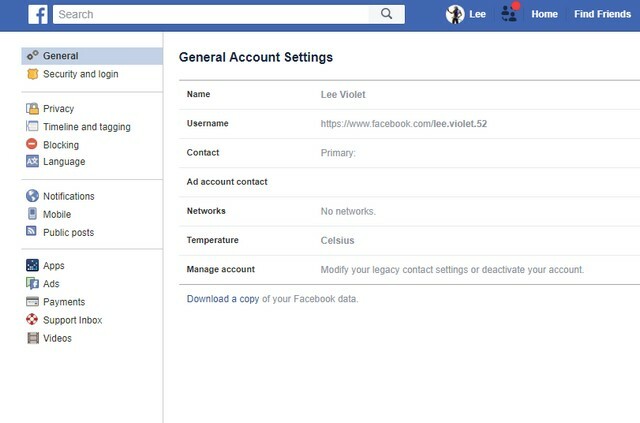 So, it leaves users with only two choices, either receive notifications every time the feature identifies their photo being shared on Facebook, or choose to change the tagging controls from the settings menu. But there is NO way to actually disable the facial recognition act.